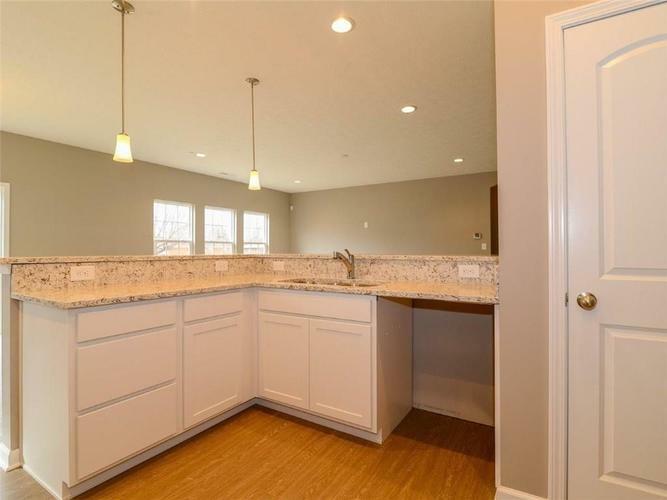 New construction by Westport Homes. 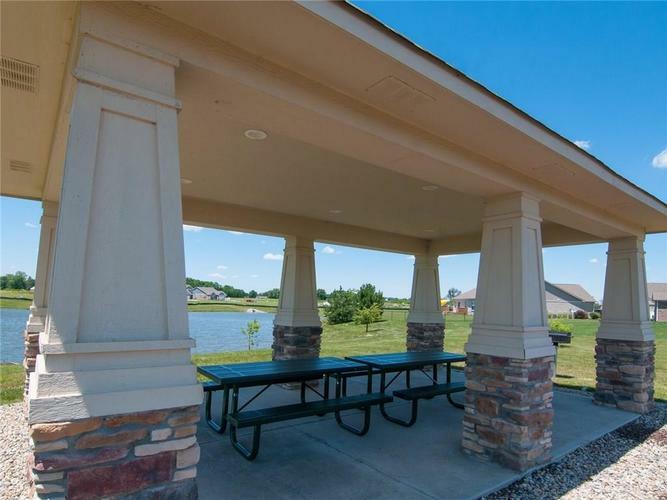 Welcome to the Fairmont in Stone Crossing. 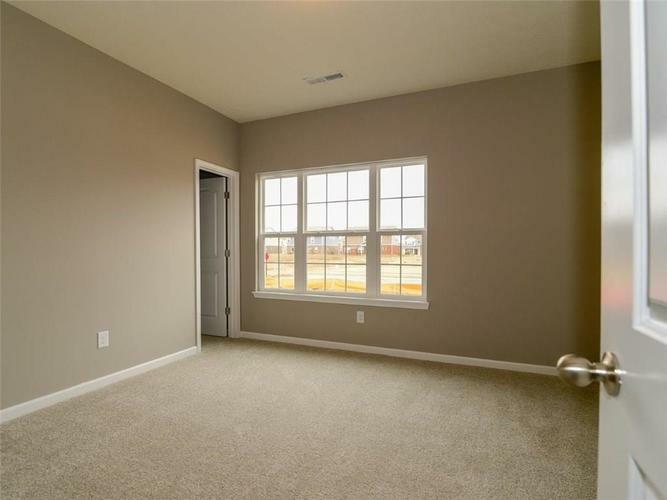 This popular 3 bedroom ranch floor plan has it all. 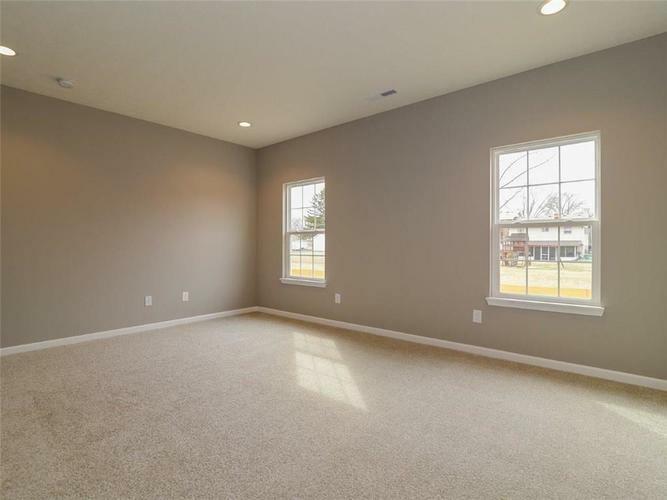 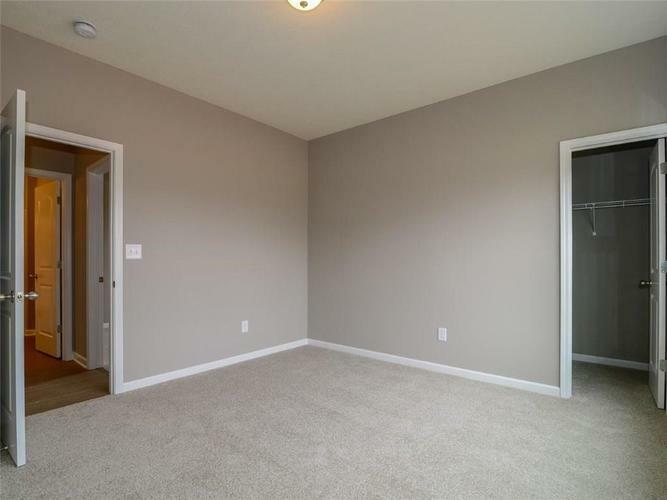 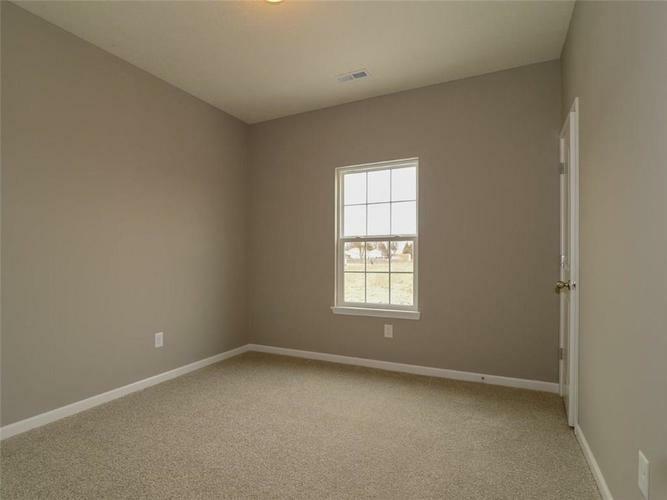 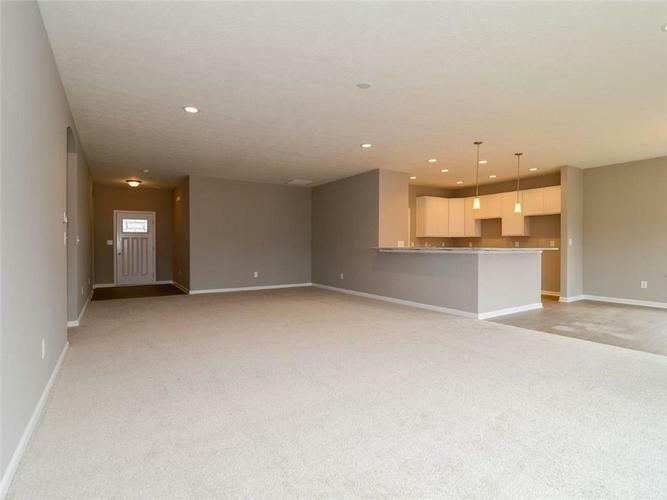 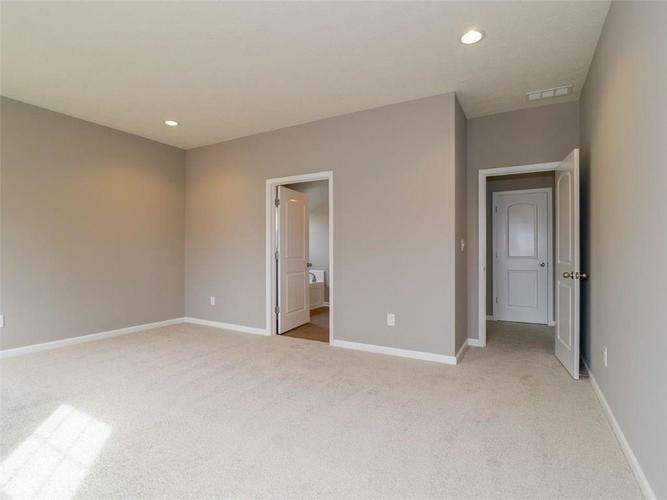 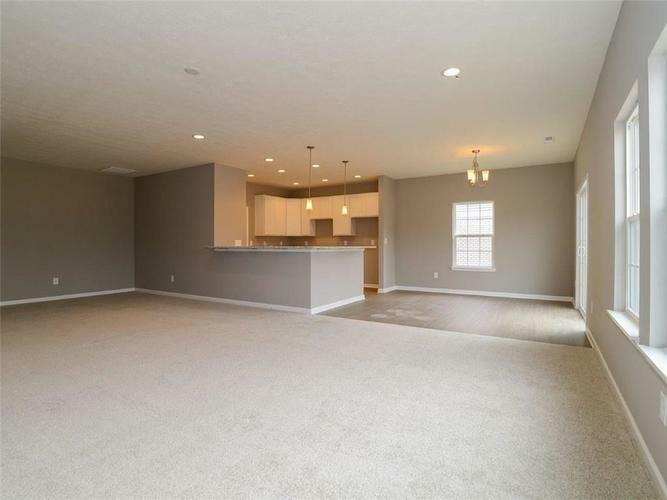 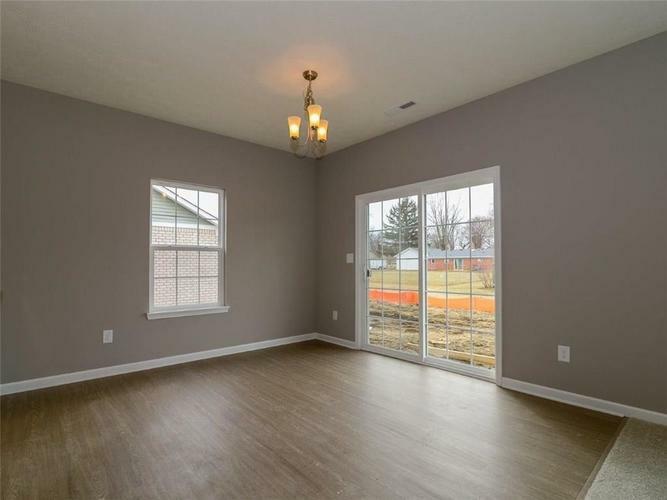 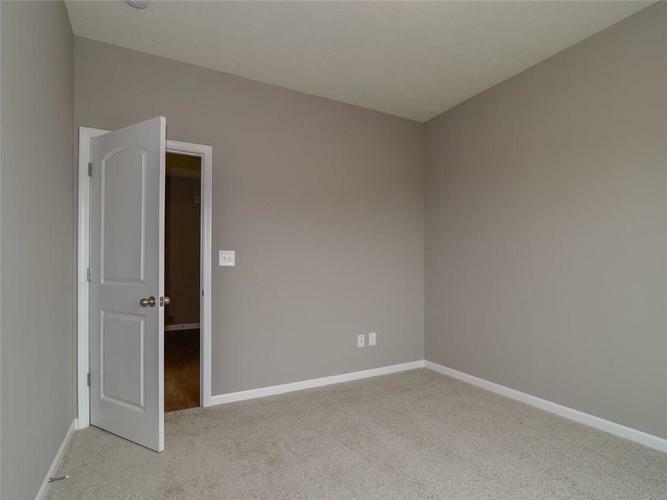 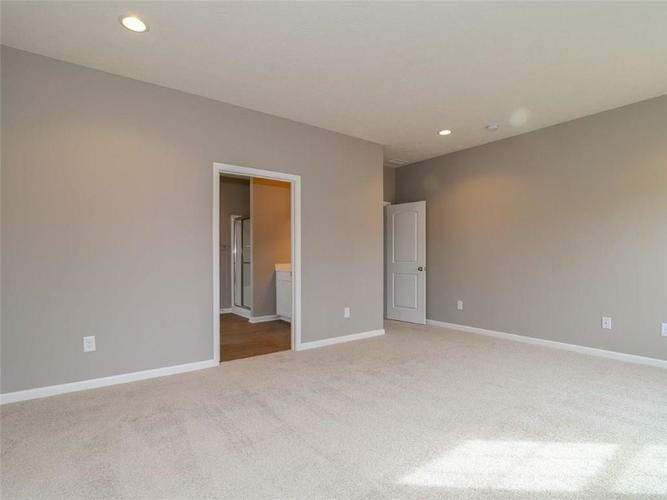 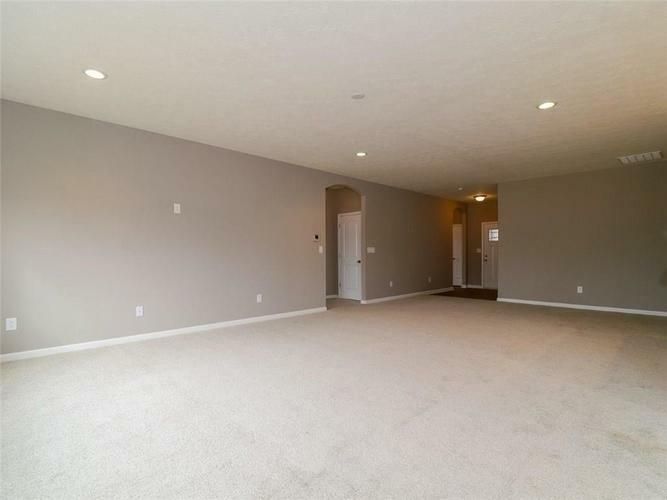 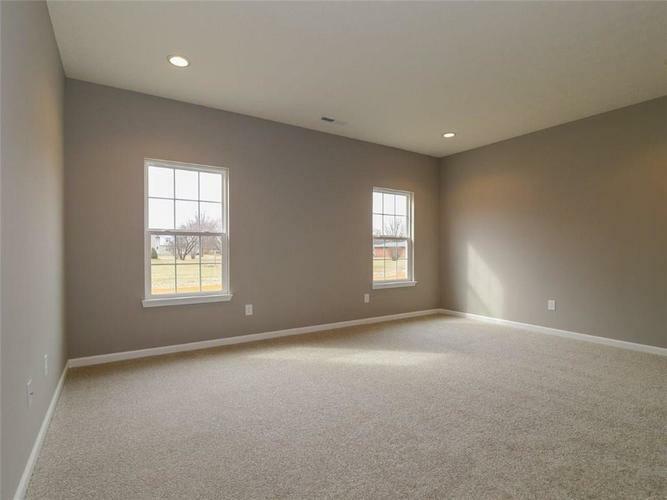 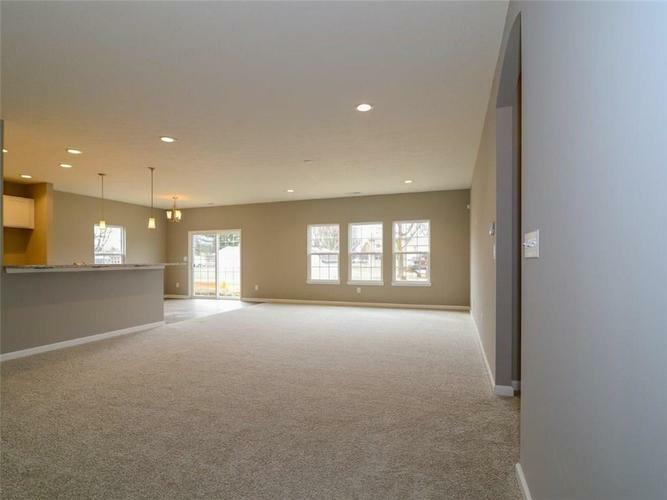 Enjoy 9 foot ceilings throughout, large great room, dining room and lots of storage space. 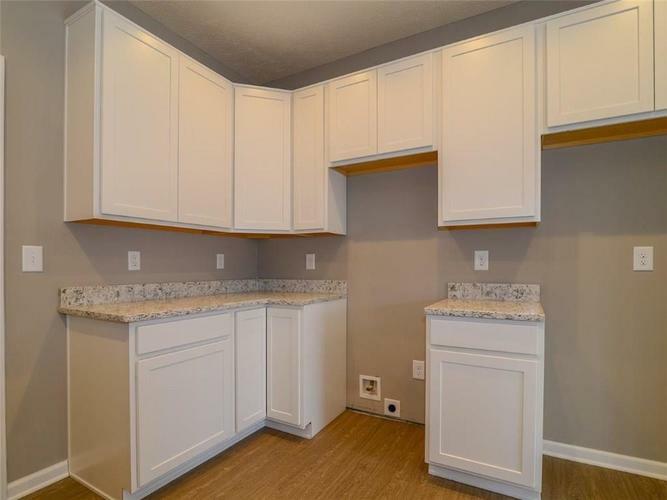 Kitchen features breakfast bar, quartz counters, stainless appliances including gas range and pantry for storage. 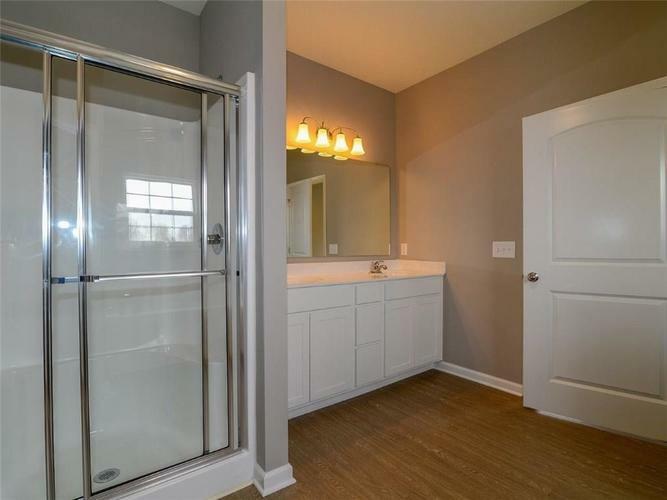 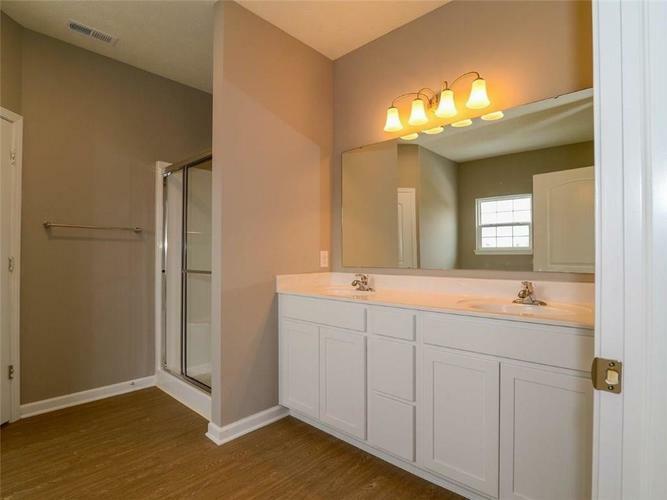 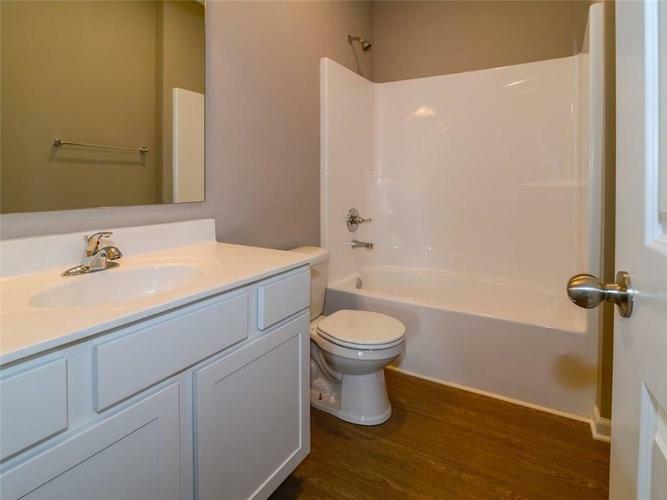 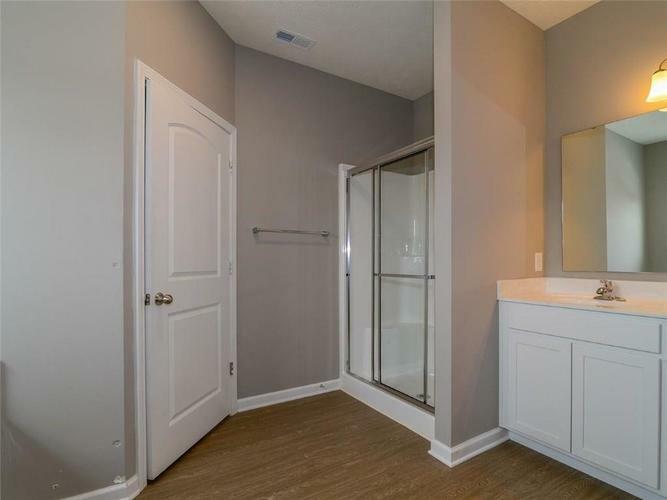 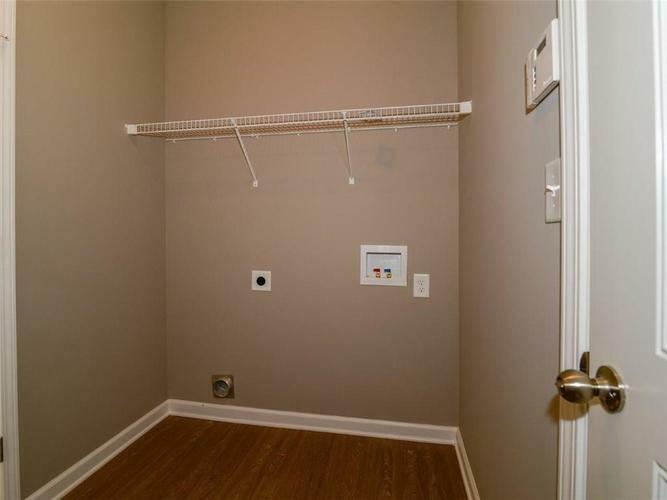 Master offers double sinks, separate shower, garden tub and large walk in closet. 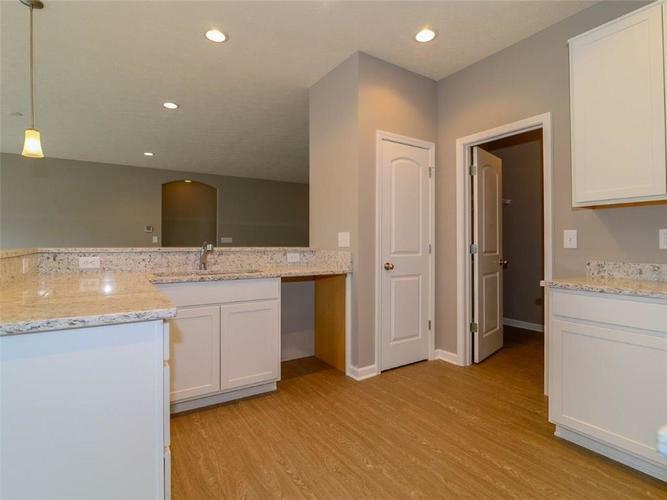 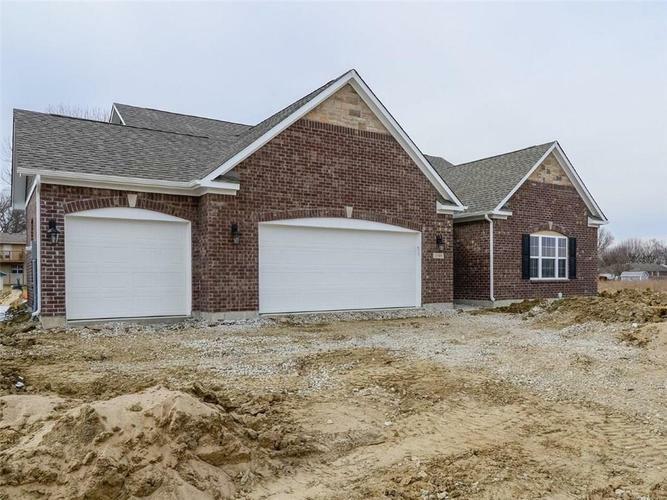 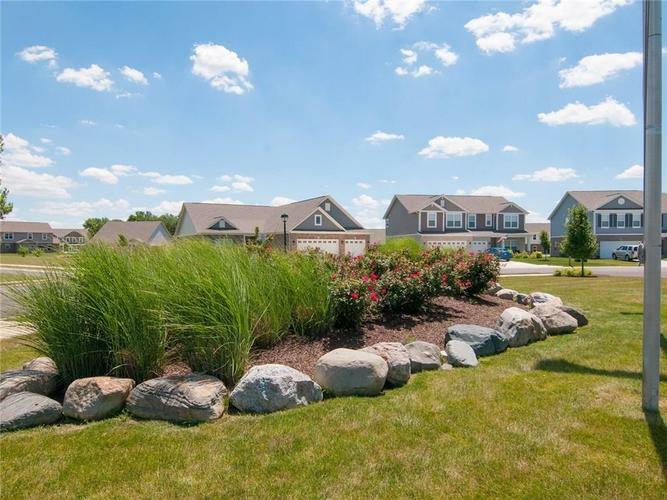 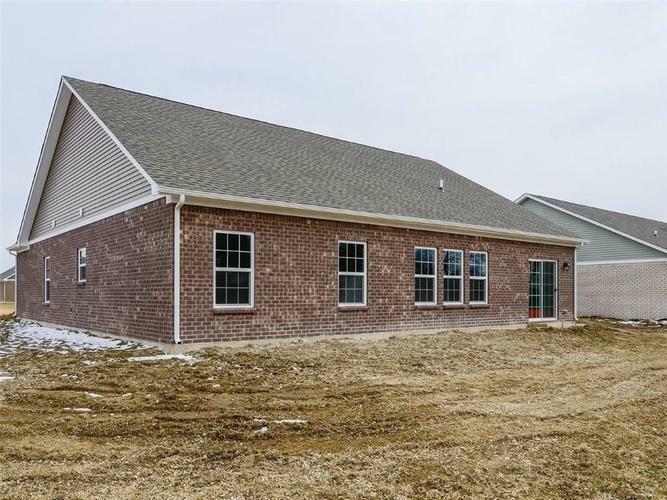 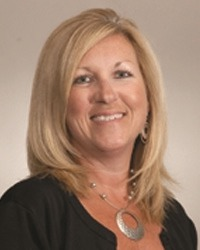 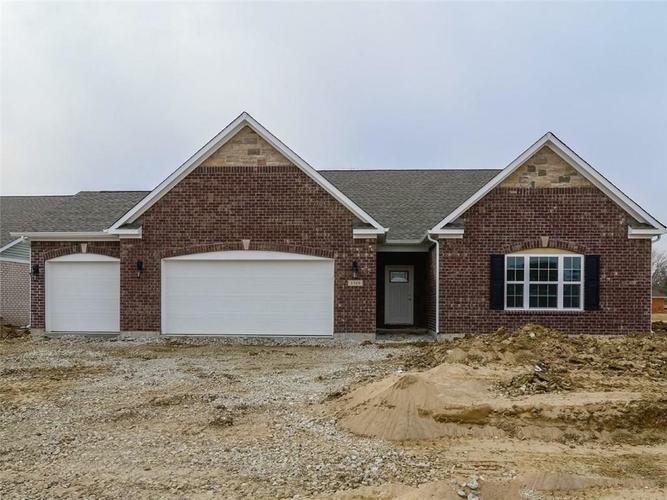 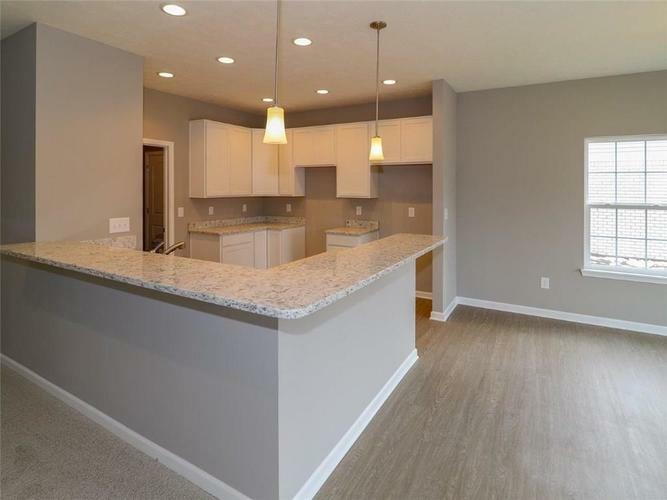 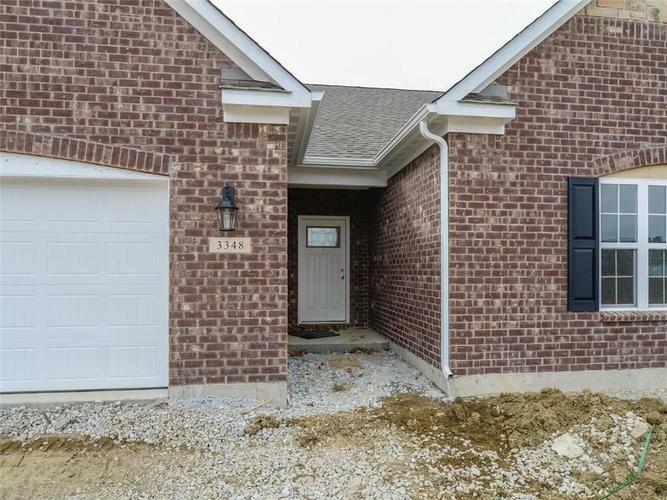 Enjoy the convenience of shopping, dining, parks, schools, and interstates near this New Palestine community. 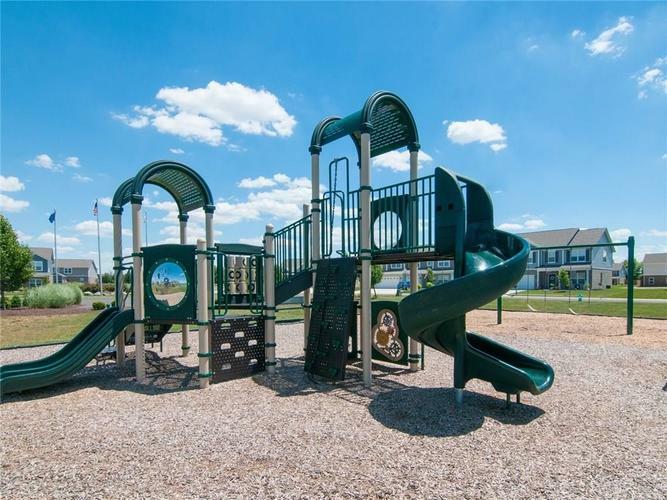 Playground, walking trails and a community pavilion make this home and community a must see! 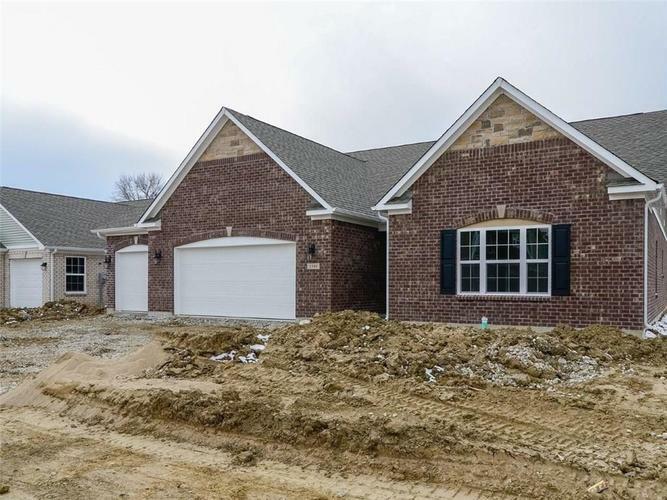 Directions:I-465 to US 52/Brookville Rd Right Brookville Left Bittner to community on Left. 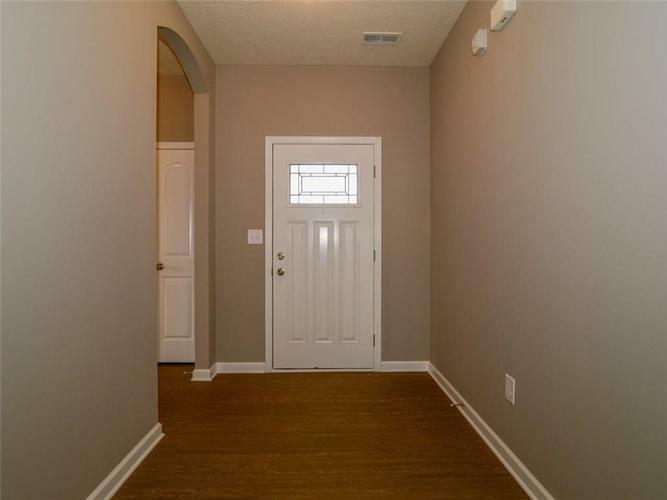 Left S Cordell to home on Left. 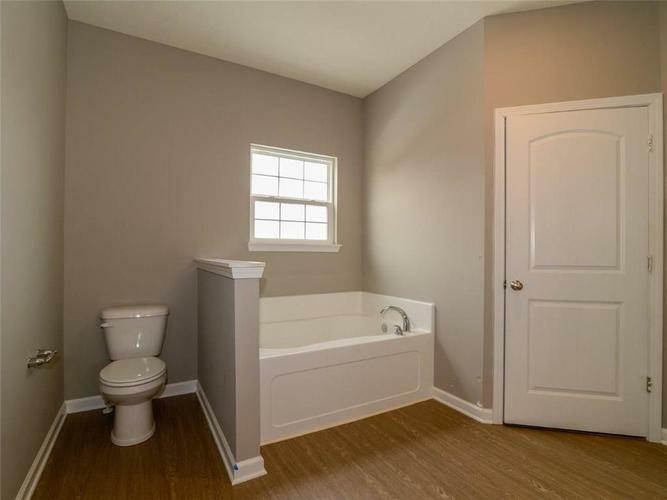 Listing provided courtesy of HMS Real Estate, LLC.